Joel Burns has always believed his father is still alive. His mother Jackie has long been glad to know Gilberto is dead. When a sighting on a news report from Rio de Janeiro suggests Joel might be right, he travels to Brazil determined to find his long-lost father. Nelson, a down-and-out musician guided by the spirits of Jesus, Yemanjá and his late Aunt Zila, helps Joel retrace his childhood steps – and face up to the contrast between his rosy memories of Gilberto and his mother’s accounts of the man’s cruelty and the violent times following his arrest and imprisonment by the military authorities. At once familiar and foreign, this sweet, sad and compulsively readable first novel by Ed Siegle throngs with visceral memory and unbreakable ordinary heroes. Beautifully crafted, intelligently structured and never less than gripping writing. One of the finest books I have ever read... On the surface it’s a tale of one man trying to find his father and lay his demons to rest. However it is far more cerebral, entertaining, visceral and quite frankly beautiful. A poignant account of longing, loss and hope... This novel captures the heartbeat and feel of Brazil. Invisibles begins in Brighton, but it already has one eye on events in Rio de Janeiro. These two places, linked by all the distance of the ocean, are inextricably entwined in Ed Siegle’s novel of lost people and the gaps they leave in the lives of those who seek them. The book is so well plotted and put together that it has almost no signs of this being a first time effort, and looks more like the work of a highly experienced writer. What I loved best about this book is its extraordinary ability to touch on all the senses. We can taste the tangy sea of Brighton in winter [and] smell the zingy lime of the caipirinhas which are generously poured throughout the story. Siegle skillfully intertwines the narratives of a host of characters... The people of Brazil and ant racing a-go-go create a sizzling and humorous Samba rhythm to what is at times a dark story. An exceptionally assured debut novel... The story of Joel’s search for his father is paced to perfection and cleverly interwoven with the back-story of his mother’s tempestuous marriage. The dark and light sides of Brazil are brought to life - like bitter-sweet caipirinhas and lilting samba - under Ed's command of time and place. Ed Siegle has the ability to create a vivid sense of place and Brazil, a country for which he clearly has a deep affection, is beautifully depicted. From the first chapter, the richness of Ed Siegle's plot, as well as his instantly charming characters, pull you in and don't let go. The true heart of this novel is Ed Siegle's beautifully crafted, intelligently structured and never less than gripping writing. I picked it up for an afternoon scan, and it never left my side for the next week. One of the finest books I have ever read... On the surface it’s a tale of one man trying to find his father and lay his demons to rest. However it is far more cerebral, entertaining, visceral and quite frankly beautiful. Siegle seamlessly spans decades of Brazilian culture and history while creating meaningful and intriguing characters. He creates a plot that meticulously details Joel’s life and gets deep into the minds of his mother, his lover and his friends. It takes two very different yet very similar ‘seaside’ cities and creates a bridge between them, as Joel leaves Brighton and heads to Rio de Janeiro. 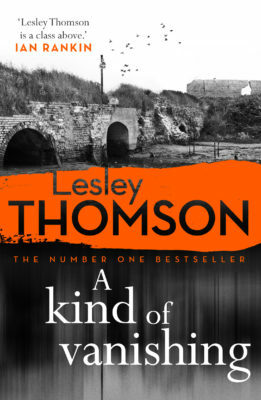 This is an exciting and heartfelt modern thriller that leaves you wanting more with page... Think City of God meets João Gilberto! A poignant account of longing, loss and hope... This novel captures the heartbeat and feel of Brazil – the author uses Portuguese words, and although the reader may not know the meaning, the Brazilian experience is superbly brought to life through the phrases and imagery – as well as the music, the bars, the scenery, the food and the reverberating pulse are all evocatively described. This truly is a way to delve into the country for the price of a book. As for the cover, what a joy. One glance and it hooks you in with the design and colour and you just know where this book going to be set and the kind of vivid storyline that awaits you... This book is a good read if you are heading to Brazil, as it will capture the essence and beat of the country. And football even gets a bit of a look-in, so it is a perfect choice for those who hope to be engrossed in the World Cup in the Summer 2014! You heard it here first! Invisibles begins in Brighton, but it already has one eye on events in Rio de Janeiro. These two places, linked by all the distance of the ocean, are inextricably entwined in Ed Siegle’s novel of lost people and the gaps they leave in the lives of those who seek them... It’s not simply a merry dash through lovely colourful Rio and does not present the favelas as peopled by cheerful, happy-go-lucky ragamuffins. We see the bloody consequences of corrupt leadership, from the petty gangsters who roam Rio’s streets and bars through to loathsome military leaders who think nothing of throwing people into prison without charge and torturing them for their own selfish reasons. What I loved best about this book is its extraordinary ability to touch on all the senses. We can taste the tangy sea of Brighton in winter, smell the zingy lime of the caipirinhas which are generously poured throughout the story, while the samba beats of Brazil and the squawking cries of Brighton’s myriad seagulls resound in the ears days after putting the book down. That the book stays with you for days after reading is just one of many reasons why it comes highly recommended. Siegle skillfully intertwines the narratives of a host of characters, which kept me happily page turning. Marginality and how our circumstances and relationships can change dramatically are themes that run throughout the book. The people of Brazil and ant racing a-go-go create a sizzling and humorous Samba rhythm to what is at times a dark story. Beautiful and accurate descriptions of Brighton kept the local in me happy. I would definitely thoroughly recommend this book. This is an exceptionally assured debut novel (actually, sod that patronising 'debut' epithet: exceptionally assured novel, full stop). The story of Joel’s search for his father is paced to perfection and cleverly interwoven with the back-story of his mother’s tempestuous marriage. The plot is intricate but, unlike some books by better-known authors I’ve read lately, doesn’t rely on outrageous coincidences to work (I’m looking at you, Kate Atkinson). 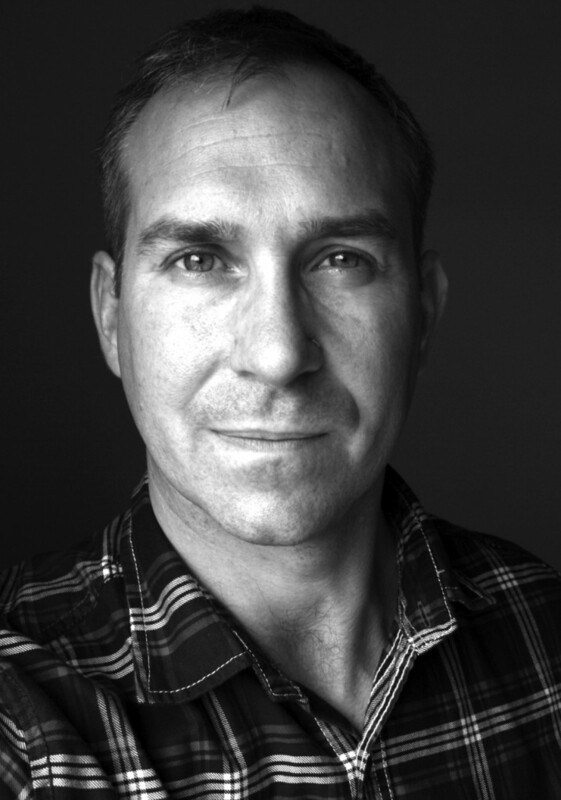 Siegle is an accomplished short-story writer and it shows. He isn’t afraid to drop you right in the middle of an exchange of street banter that a lesser writer might feel obliged to explain. Highly Recommended. 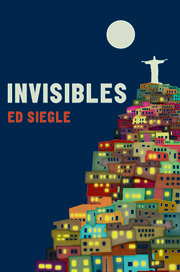 In this riveting story, Ed Siegle does a tremendous job of transposing us to Rio de Janeiro, juxtaposing Brighton and Brazil, past and present. The dark and light sides of Brazil are brought to life - like bitter-sweet caipirinhas and lilting samba - under Ed's command of time and place. 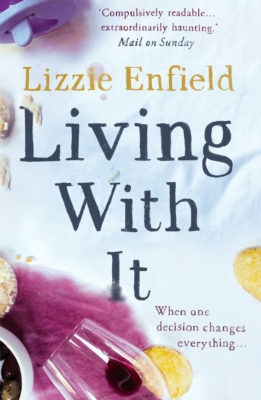 This is an unusual story that focuses on dysfunctional relationships and the way in which unresolved issues from the past can influence the present... A promising debut novel which should appeal to fans of Nick Hornby. Ed Siegle has the ability to create a vivid sense of place and Brazil, a country for which he clearly has a deep affection, is beautifully depicted. 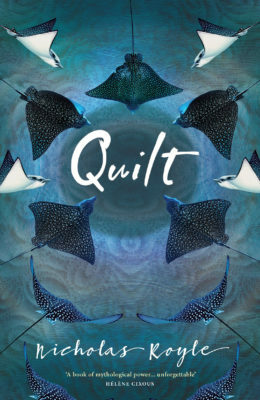 The most surprising fact about this story of identity is that it is a debut novel. From the first chapter, the richness of Ed Siegle's plot, as well as his instantly charming characters, pull you in and don't let go. Brimming with lush descriptions of the colour, tastes and sounds of Brazil, this is a satisfying and engaging story about the reality of one man's childhood memories. A fantastic read.